As we stand silent at 11am on Remembrance Day, marking the end of the First World War, we need to remind ourselves of the sacrifices that were made, the soldiers who gave their lives so willingly. The usual portrayal of our troops in film and on TV as exclusively white is simply not true. Our boys were multi-ethnic. Drawn from all parts of the British Empire, Muslims from Africa made a vital contribution to Britain’s fighting capabilities. 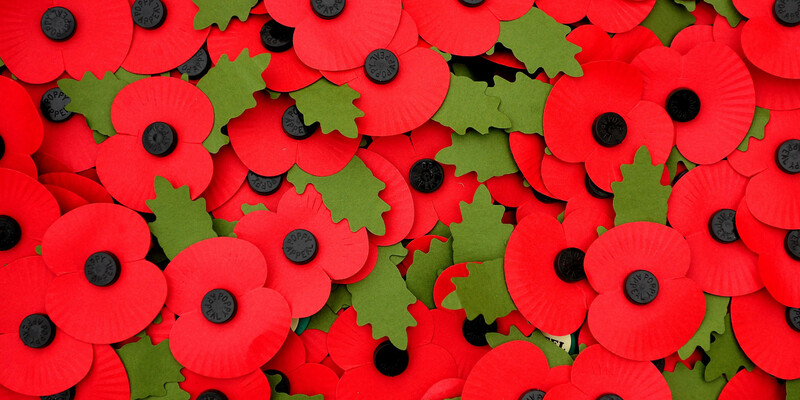 It is important we remember them. The war arrived on the eastern shores of Africa in 1914, with the British bombing the then German colonies. It was said to be a war to end all wars. Over two million Africans took part in The Great War, acting as soldiers, workers and porters. Many initially volunteered, encouraged by the promise of a modest income. Just a year later, Africans were being conscripted. In East Africa, over a million were killed, ripping apart the communities left behind. It took them decades to recover. The sacrifice of these soldiers and all of those from the Commonwealth countries, including so many Muslims, who fought a war amongst European powers, had been all but forgotten – until recently. One film maker carefully gathered and told their stories in a documentary, released in 2014, called The Forgotten Soldiers, explaining the role of the Somaliland Camel Corps. Their act of remembrance continued with a gathering at the Commonwealth Gates by Hyde Park. It’s expected there will be a similar gathering this year, on Remembrance Sunday, to remember all of those from the Commonwealth who made the ultimate sacrifice during the First and Second World Wars. Time and time again, the blood of our people has been spilled in defence of this country. Let no one tell us that we are not part of the fabric of Great Britain. We stand together with Christians, Hindus and people of all faiths or none who have contributed so much to this country.